From the former Royal Capital of Hue, to the ancient port town of Hoi An and the Cham ruins of My Son, exploring central Vietnam is a truly contrasting journey. 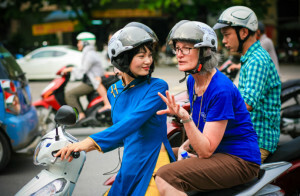 Immerse yourself in the rich culture of Vietnam, as you visit these three destinations boasting UNESCO World Heritage status. 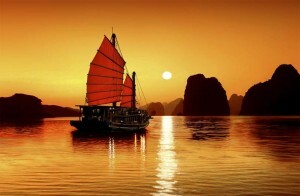 Arrive in Hue, the former imperial capital of Vietnam, and transfer to your hotel. Dinner on your own. Overnight at hotel in Hue. At 08:00am depart from your hotel. Start at the Imperial Citadel where the Nguyen Dynasty ruled between 1802 and 1945. From here take a cyclo through the ‘Old City’ to Tinh Tam Lake where the Emperors used to come to relax; full of lotus flowers in summer there are many local style coffee shops around the lake where university students come to study. Continue to visit Thien Mu (Celestial Lady) pagoda overlooking the Perfume river; constructed in 1601, the 21-meter tall tower is the centerpiece of the pagoda and represents seven reincarnations of Buddhism. In the grounds of the pagoda is the Austin car made famous when in 1963, a resident monk drove the vehicle to what was then Saigon to protest against the southern regime. The photo of his own immortalization was captured and is one of the most well known images of the war. Lunch at a local restaurant. In the afternoon see the tomb of the former emperor Minh Mang which is located in a tranquil setting of gardens and ponds. Journey on to Khai Dinh’s tomb which is traditional Vietnamese in design with a European touch making it unique from the other tombs in Hue. Back to your hotel. Dinner on your own . Overnight at hotel in Hue. Option 1: A royal performance of ancient dancing and music, a world intangible heritage recognized by UNESCO in 2003, is presented in the citadel. Breakfast at hotel. 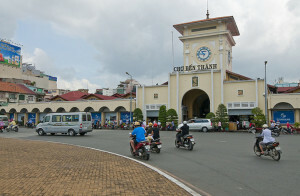 08:00 Leave Hue for Hoi An, a major Asian trading port in the 17th and 18th centuries whose architecture and relaxed lifestyle has changed little over the years. The scenic route passes through the wonderfully photogenic fishing village of Lang Co before climbing over the Pass of Ocean Clouds. 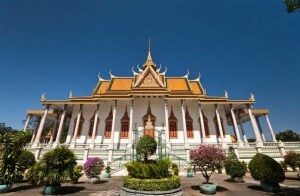 Drive through Danang and visit the Cham museum, which contains the finest collection of Cham sculptures in the world. Lunch at the local restaurant. Take the boat trip on Thu Bon river. Then the afternoon is spent strolling through the narrow streets of this atmospheric old town. This former port, a UNESCO World Heritage site, is full of architectural gems that show a range of influences. Visit the fish & vegetable market, the Fujian temple, the Quan Cong temple and the Japanese covered bridge. 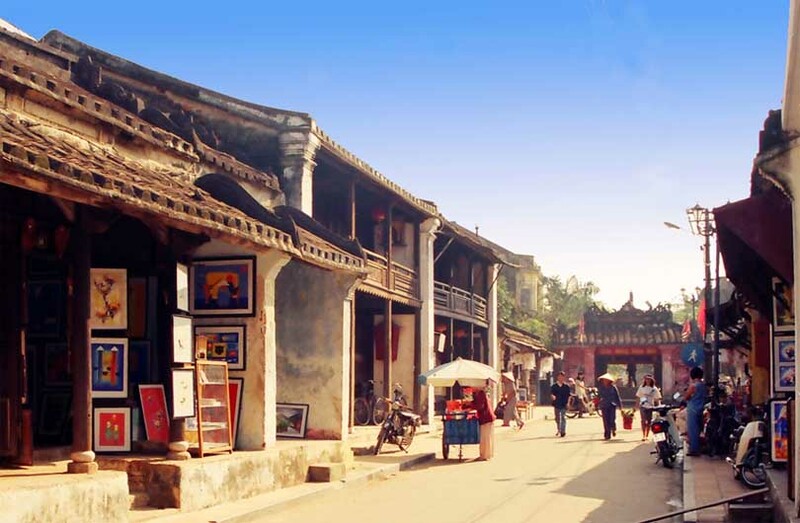 Around the 17th century Hoi An was one of the busiest ports in South East Asia, with Chinese, Portuguese, Japanese, Dutch, French and English merchants visiting the town in search of spices, lacquer ware, and ceramics. Enriched by the proceeds of this trade many merchants constructed beautiful homes. You can admire these charming houses along Tran Phu street, one of the oldest in Hoi An. Dinner on your own . Overnight at hotel in Hoi An. Breakfast at hotel. 08:00 Ride a bicycle to a local farm in Tra Que village. 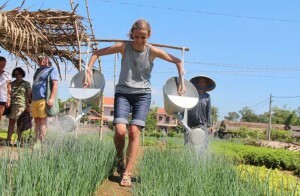 You will take a trip around the vegetable garden and join the farmers in preparing the land and fertilizing it with seaweed from the local lake. Continue doing some next steps such as: raking the ground, sowing, watering greens, picking greens and many more gardening activities. Then spend the rest of the morning working the land in the time honored way, before breaking to prepare lunch with a local family. Your lunch with consist of many local delicacies including ”tam huu” spring roll, banh xeo or local pancake of people’s middle region. After your lunch and the exertions of the morning, take an even more traditional Vietnamese post-prandial nap before learning how to harvest and wrap the vegetables. Then depart to My Son, the capital and religious centre of the former Champa Kingdom. Here, 40km southwest of Hoi An, in a lush green valley, are dozens of red brick towers and sanctuaries dating from between the 7th and 13th centuries. Back to Hoi An. Free to relax , perhaps browsing for souvenirs in Hoi An’s art galleries and silk shops. Dinner on your own . Overnight at hotel in Hoi an. Breakfast at hotel. The morning is at leisure until transfer to Da Nang Airport for onward flight.